My Family Story: This meaningful and fun Jewish heritage program involves over 20,000 Jewish youth from 30 countries around the globe. Students research their roots and use their creative skills to design original, artistic installations that capture the essence of their family history. 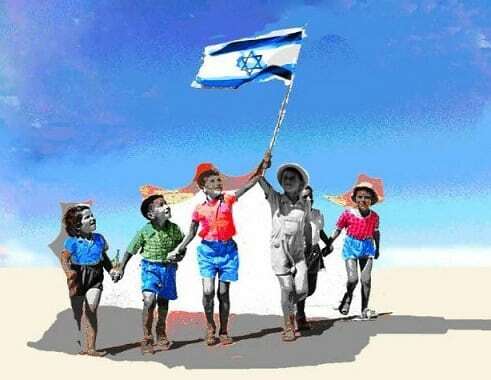 Top entries are selected for display in an international exhibition, with the winners receiving a free plane ticket to Israel to participate in the opening. The Jewish Lens @ Beit Hatfutsot: An interactive experience that challenges teens to explore their Jewish identity through the power of photography. In partnership with renowned photographer Zion Ozeri, teens worldwide submit photographs that capture the theme of “my connection to the Jewish People.” The winning photographs are featured in a dedicated exhibition at Beit Hatfutsot – The Museum of the Jewish People. G2G: Generation to Generation: A dynamic program that brings together younger and older generations through high tech and personal narratives. 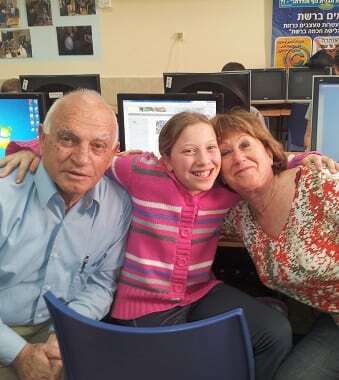 Engaging in mutual learning, students and older adults use apps to share life stories and upload them to the Beit Hatfutsot worldwide story collection. This program can enhance existing intergenerational programming or create new opportunities. Treasuring Communities: Treasuring Communities invites history teachers and students in Jewish schools to delve into the story of their community and discover, research, document and write entries about their communities, together with a team of experts. The relevant entries will be uploaded to the renewed Beit Hatfutsot databases and become part of the online Museum of the Jewish People. Com.unity, an interactive display in the new Museum of the Jewish People, will feature contemporary global Jewish communities through stories and photos. Com.unity aims to create a rich mosaic of today’s vibrant communal activities, and will be accompanied by a designated website based on user-generated content. We want you to be a part of the new Museum of the Jewish People. Open up a Community Page on the website today! What Makes a Hero? 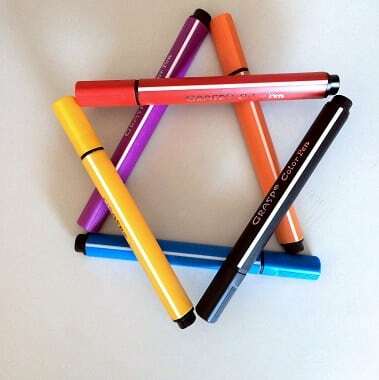 The Jewish Super-Heroes workshop inspires young people with epic stories of great Jewish leaders, while presenting Jewish values in a fresh, accessible and exciting way. 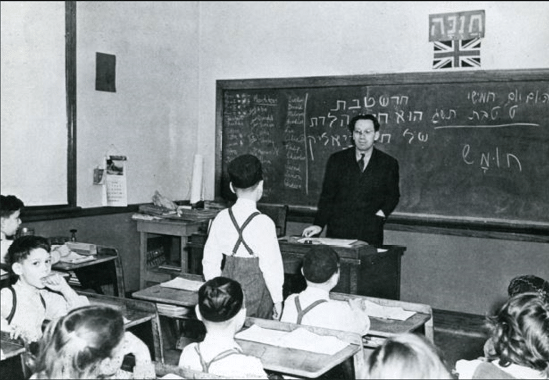 Students learn that Jewish heroes teach us Jewish ways of life; providing us with practical knowledge, motivation and a Jewish approach to achievements, struggles, thinking and doing, in a way that is relevant to every person at any time. 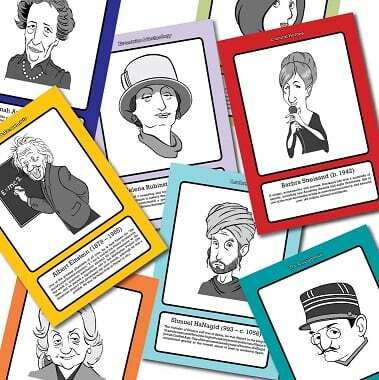 This educational kit is based on the exhibition “Heroes – Trailblazers of the Jewish People”. 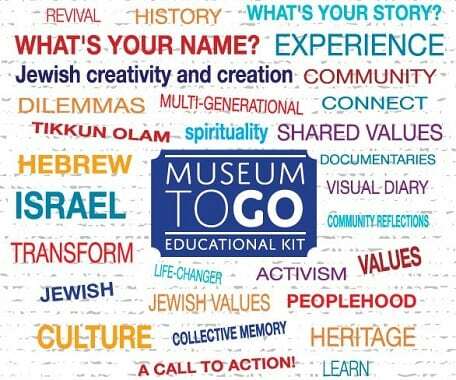 Museum To Go: Museum to Go is an educational kit that incorporates images from the Beit Hatfutsot collection and encourages discussion and engagement using the pillars of Jewish peoplehood. 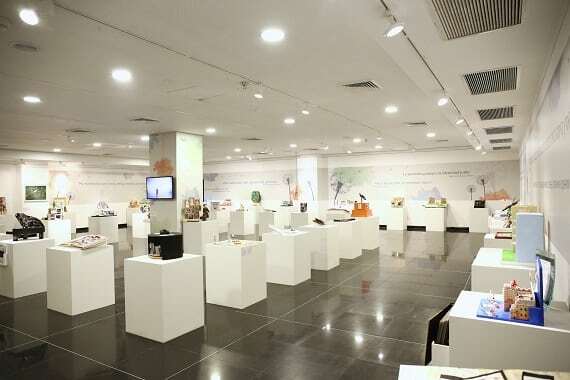 Replicas of Beit Hatfutsot’s best collections are re-formatted into an interactive educational mobile museum kit, to be discussed and appreciated by the community.